Every day I think, ‘Gosh, you look a bit tired today,’ and it’s just recently occurred to me that it’s not that I’m tired, it’s that this is the way I look now. 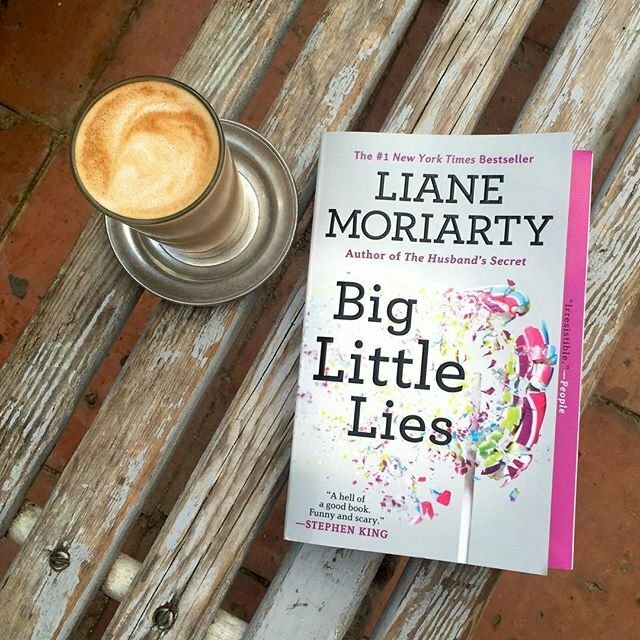 Big Little Lies is a story about a little seaside community and the parents of the local kindergarten class. You hear their stories, their secrets, and the lies they tell to keep those secrets. In the end though, all those lies and secrets are learned. I loved this book it was a great summer read! It was hilarous and suspenseful. I spent most of the book not only trying to figure out who did it but also who was dead. I felt like I was a part of the community and knew these people and what I wouldn’t give to have that cafe. If you like suspense you will love this book.